Jibril Mohamed, director of SomaliCAN, says the organization will launch a civil leadership training program. In 2008, state lawmakers promised Ohio's growing African immigrant population a commission to address their needs. The New African Immigrants Commission, which would have an 11-person board, was supposed to start up the next year. Eight years later, those seats are empty: No member has ever been appointed to the group. “It would have provided a channel through which we could, you know, give our opinions and our concerns to elected officials from the governor through the mayor and everybody in between,” says SomaliCAN director Jibril Mohamed. Now, an organization that advocates for Somalis is taking matters into its own hands. SomaliCAN announced they would launch a civic leadership training program this July. The exact date has not been determined yet. Mohamed says the program is necessary to get Somalis more involved in political conversations. 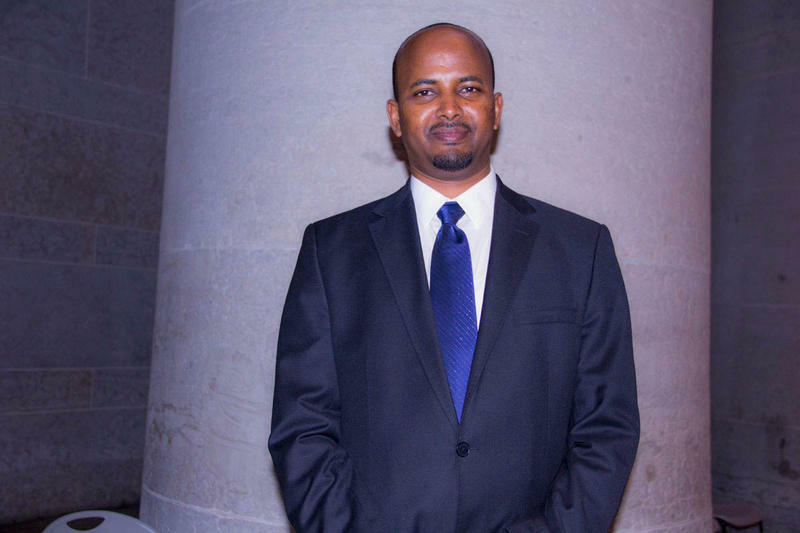 “Providing them advocacy skills, connecting them with leadership through political parties and elected officials and city council, the state house, you know, congresswomen, congressmen,” Mohamed says. Ten people in the community will participate in the program and learn how to identify community issues and present them to key decision-makers. Mohamed says the training will help the Somali community study its challenges and determine the best paths to improvement. According to data from the U.S. Census, Ohio has about 110,000 immigrants from sub-Saharan Africa. That’s up from around 75,000 in 2005. Currently African immigrants make up 14 percent of all foreign-born residents in Ohio. 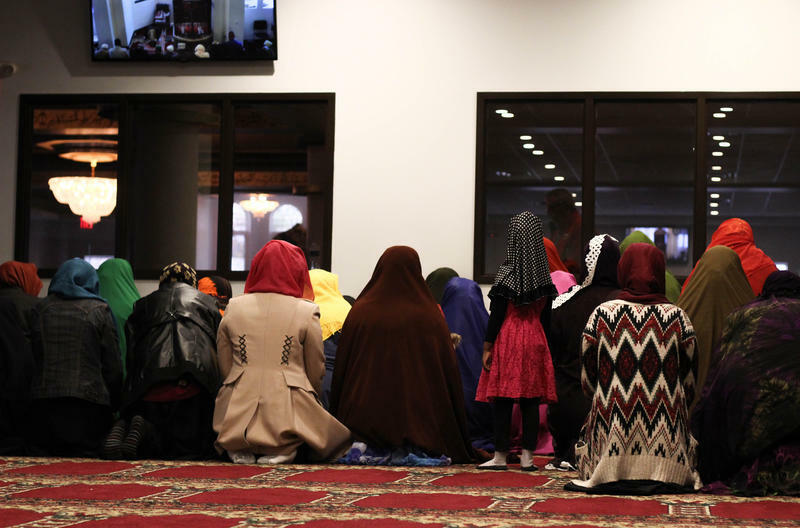 At the Abubakar Assidiq Islamic Center on the Columbus's West Side, over a hundred people from around the city gathered for Friday afternoon prayers. The themes of the sermon? Communication between parents and their children, and the issues of radicalization and Islamophobia. 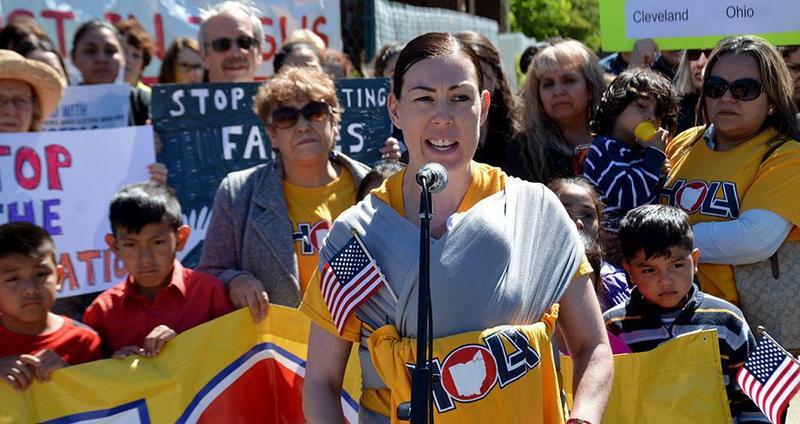 Immigration advocates in Ohio are protesting what they say is stepped-up deportation enforcement by the federal government. 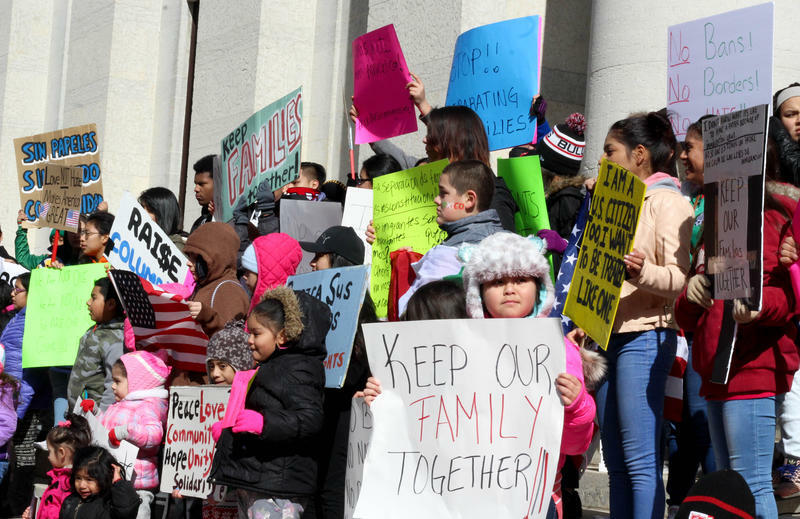 Columbus Council Considers Immigration Protections, But It's No "Sanctuary City"
An executive order from Columbus Mayor Andrew Ginther back in January condemned arresting or denying public services to people based on immigration status. On Thursday, Columbus City Council held a hearing to consider turning that order into law.